Who Is At High Risk Of Dehydration? Water is a very important part of human life. 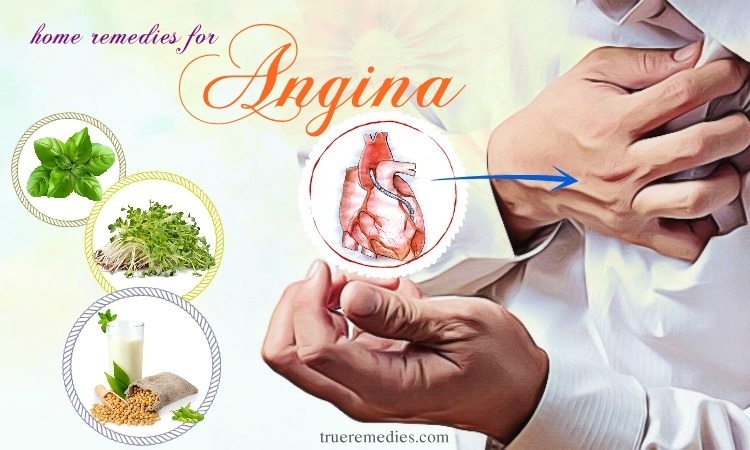 It plays a very important role in ensuring the health as well as the activity of the body. The human body cannot lack water because this causes a lot of bad consequences. Dehydration occurs when the body does not have sufficient fluids to continue functioning properly. This condition can be caused by many causes. When you are suffering from dehydration, the application of water retention measures is essential. They need to be done as soon as possible. In accordance with statistics, many people with dehydration are unaware of their problem, or they may know about their condition, but they do not know how to handle with it. This causes many unfortunate consequences. That is why you should read this article, which will help you clarify this issue by providing useful information about it. 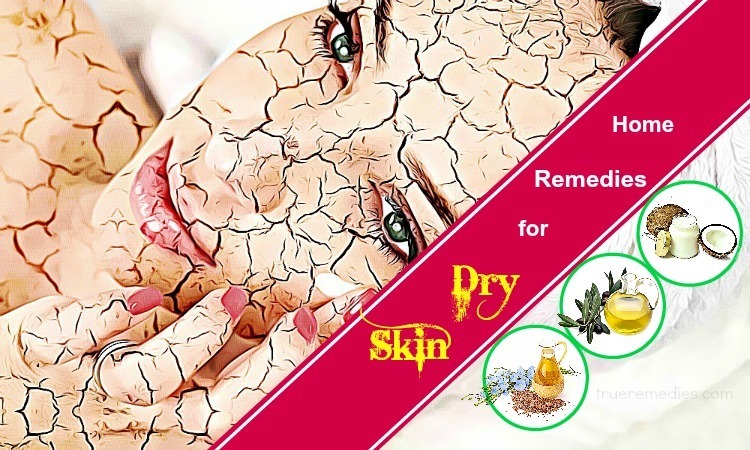 Besides, it also helps you to equip yourself with home remedies for dehydration. Do not think that only by using the drug, this situation can be improved. 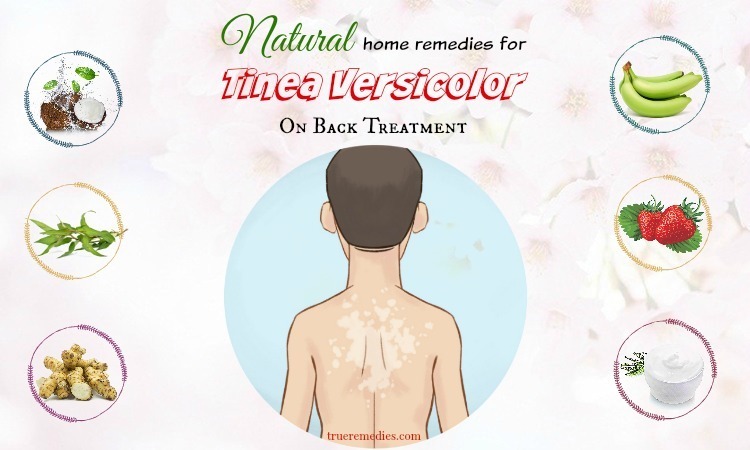 In fact, the use of home remedies also brings surprising results. Therefore, do not ignore anything in this article. Dehydration is a condition that the amount of water lost out of the body is greater than the amount of water added to the body. This imbalance disrupts the balance of salt, minerals and blood sugar levels in the body, interfering with the normal functioning of the body. In such case, you need to carry out some measures for water retention at a balanced level. Why is water retention important for those with dehydration? To answer this question, we need to understand the role of water in the body. In the human body, there is always a strict management system of water concentration in the body to prevent dehydration in time and ensure the existence of people. As you know, water is an integral part of the body. About 75% of the human brain is water. Water accounts for 60% of the human body and plays a very important role in ensuring that the body functions effectively. Water acts as a lubricant in the digestive process and almost all other processes of the body. The water in our saliva helps to facilitate chewing and swallowing, ensuring food is easily slid down the esophagus. Water also helps lubricate our joints and cartilage, allowing them to move more smoothly. In fact, all human cell functions and organs depend on water for their activities. When dehydrated, the joints and cartilage are not lubricated. This can cause knee pain, back pain, or can lead to arthritis . Our body controls temperature through the sweat glands in the skin. When the body feels hot, water in the sweat glands in the skin will evaporate and produce a cooling effect. Blood is also transferred to the area near the lower surface of the skin, where it can be cooled, and then returned to the body. When the body feels cold, the skin will maintain its body temperature to an appropriate level. If dehydration occurs, there is not enough water to regulate body heat. This can lead to states like dizziness, heat shock, vomiting, and fainting. Water helps our body eliminate toxins in a variety of ways. Typically, toxins are removed by urine and sweat. Water helps reduce constipation. When we urinate, water helps us to ensure that toxins are excreted out quickly and often before it becomes toxic to the body. When the body is dehydrated, the toxins are not completely excreted out. They accumulate in the body and can cause headaches and some illnesses. The concentration of water in the blood is about 83% and it helps carry nutrients and oxygen throughout the body. Nutrients from the food we eat are broken down in the digestive tract and dissolved in water. Water allows nutrients to pass through capillaries in the intestinal wall into the blood and circulatory system, where nutrients and oxygen can be distributed throughout the body. Therefore, if dehydration occurs, this process will be ineffective, causing nutritional deficiencies. What Are Common Causes Of Dehydration? Not drinking enough water because you are sick or you are too busy may cause your body to become dehydrated. People with diabetes usually have high blood sugar levels. To eliminate sugar levels in the body, diabetics often have to urinate a lot, which can cause dehydration. During menstruation, changes in hormones (such as estrogen and progesterone) in women can affect the water level in the body. In particular, if the menstrual period lasts, the level of fluid in the body may be exhausted. If diarrhea occurs suddenly and violently, it can cause a great loss of water. If this condition is accompanied by vomiting, dehydration will be more likely. Hot and humid weather increases sweating, thereby probably causing excessive sweating condition. In addition, participating in intense activities can cause the body to sweat, causing dehydration. There are many drugs that stimulate urination, causing you to urinate more. This increases the risk of dehydration. In addition, many drugs have side effects that cause diarrhea or vomiting, causing the body to lose water. During pregnancy, your body needs lots of water. As the amount of blood in the body increases to supply the heart and the fetus, the body demands higher fluid levels. In addition, for pregnant women often suffering from nausea, dehydration is very likely to occur. There are many natural foods that have diuretic effects, such as parsley, dandelion, watercress, etc. When consuming many of these foods, you may urinate a lot. This can lead to the risk of dehydration. Dehydration is a very common condition and it affects people of all ages. People with diarrhea are the most likely to suffer from dehydration. However, in any case, not getting enough water for the body can cause you to face the problem of dehydration. There, you have discovered some information about dehydration. 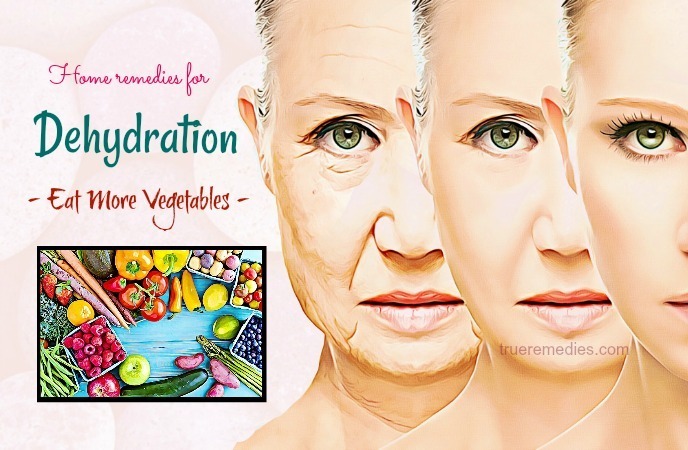 As you know, to avoid or improve dehydration problem, the most important thing to do is to take water retention measures and prevention it from happening. It is time to find out what the effective home remedies for dehydration are. Take a look at TrueRemedies.com! Among home remedies for dehydration, drinking enough water is one of the most effective. It is very important to drink enough water every day, but how much water is enough? This is certainly still a question of many people. The answer is based on the amount of lost water. The calculation of lost water is relatively simple. Before doing activities that can cause a lot of sweating, such as going out in the hot weather, exercising, or doing heavy work, weigh your body weight. Once you have returned home, re-weigh your weight. The weight that is reduced is the amount of water you just lost. For example, if you lose about 200g, you need to drink enough water to make up for it. If you lose a lot of water, do not drink too much at the same time. Instead, add water every 15 minutes until you have enough water for your body. In the summer, drink at least 12 to 15 glasses of water a day to get the best health. Also you can carry a bottle of water everywhere you go. You should not drink too hot or too cold water. The recommended water temperature should be 10-30 degrees Celsius. Drink water as slowly as possible. Drinking a lot of water in a short time will quickly dilute the blood, increasing the burden on the heart. This can be dangerous to your health if you have recently been exercising, running, or working hard. If you do not like drinking pure water, try adding a slice of lemon juice. If you are preparing for exercise, make sure you drink water before, during and after exercise. Get started and finish your day with a glass of water. When you feel hungry, drink water as soon as possible. Feeling thirsty is often mistaken for feeling hungry. If you are really hungry, drinking only will not satisfy you. Drinking water is also a good way to lose weight because there are some studies showing that drinking water will make you feel full. If you have trouble remembering to drink water, build a schedule for drinking water. For example, you can drink water when you wake up, during breakfast, at lunch, dinner and bedtime, or drink a glass of water every hour. 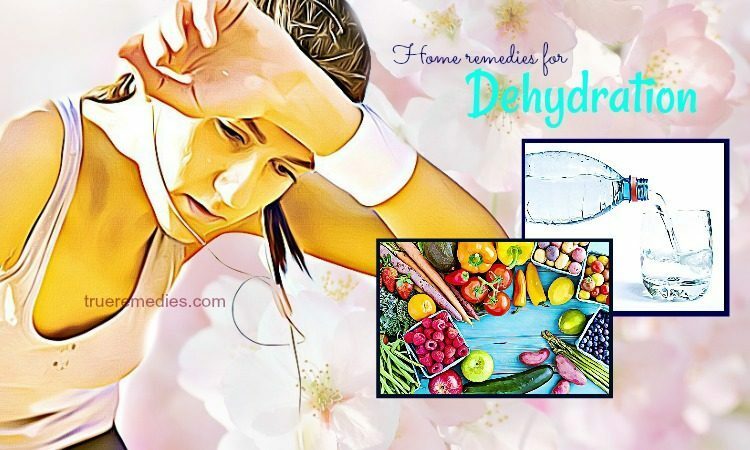 This is another must-try home treatment in this list of home remedies for dehydration. Fruit juices, milk, or soy milk will naturally be more attractive than pure water. Therefore, instead of drinking pure water, you can drink juice or milk to no longer feel boring, while stimulating taste. This makes us drink more water, thereby increasing the amount of water supplied to the body. However, you should not abuse these drinks. Pure water should still be the preferred choice. Reduce the heat of summer with a mocktail. It will help you quench your thirst. Mocktail makes the drink delighted by the sweet taste of the combination of drinks and fresh fruit. This is also a way to add water to your body. In the mocktail, there is no alcohol. This is the difference of mocktail and cocktail. In the color and flavor of the mocktail is absolutely no alcohol (usually only fresh fruit, milk, tea, coffee, eggs or other canned or bottled drinks such as lemon soda). Mixing fruit juices with a fun combination of ice cream will give you a good mocktail. The next treatment in this list of home remedies for dehydration is drinking plenty of vitamins. In summer, vitamins can help your body keep water very well. Eat a smoothie in the summer with delicious fruit, such as grinding a glass of mango with yogurt and a little honey. This is the ideal summer drink. Watermelon is one of the nutritious fruits as it increases your water intake in the body. 91% of watermelon’s composition is water. Watermelon is a great fruit for summer and now you can buy watermelon at any time of the year. An orange contains about 90% water. You can easily buy oranges anytime of the year. Quickly, orange can reduce your thirst. You can drink orange juice or cut orange slices and put them into your glass to bring out the wonderful flavors. Does not contain too much nutrition, cucumber contains some fiber and lots of water. Cucumber is an excellent fruit to help reduce thirst. You can eat cucumber with salad or cucumber salad. Cucumber will definitely make your meal more attractive and interesting. Fresh pineapple is the food of the summer. You can add pineapple in salad or smoothie. Pineapple contains about 85% water, so you should add pineapple daily to keep the body from dehydration. Apples are one of the best and most nutritious fruits. You can eat apples at any time. Apples contain about 85% water. This kind of fruit has a distinct flavor and texture, and is one of the foods you should eat on a daily basis. In addition, these fruits are very rich in vitamin C which can help to keep the moisture for the skin. These are just some examples of how you can benefit from the addition of water through eating fruit. You should use them in your daily diet to compensate the lost water. 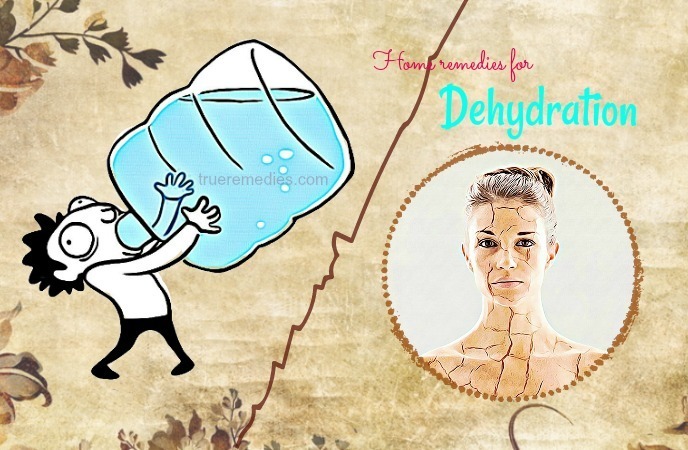 This is considered one of the best natural home remedies for dehydration. Radish contains 95% water, it also contains a lot of nutrients. You can cut the radish into thin slices, add salt and chili, or add radish to salads with lemon juice, olive oil and salt. These are delicious dishes. The composition of tomatoes is mainly water (94%). They also have anti-cancer properties along with vitamin C, flavonoid, folate and potassium. Sliced or chopped tomatoes are always the main ingredient of salads, sauces and breads. According to nutrition experts, eating tomatoes helps to keep water in the body efficiently. Water content in celery is about 95.4%. Like all other water-based foods, celery has very little calories (only 6 calories in each plant). In addition, celery also contains folate, vitamins A, C, and K.
Water content in cauliflowers was 92.1%. In addition to being rich in water, cauliflowers are a good source of vitamins and plant nutrients that have been proven to lower cholesterol levels. This is one of the little-known home remedies for dehydration. It seems silly, but it is very effective. Spicy food in the dry season not only serves to keep warm, stimulate taste, help you eat more delicious, but also encourage us to drink more water. However, you should not eat too spicy, so that will be counterproductive. The next one in this list of home remedies for dehydration is drinking electrolytes. Most of the electrolytes in the human body are: Sodium (Na +), potassium (K +), calcium (Ca ++), magnesium (Mg ++), Chlorid (Cl-), phosphate (HPO4-), bicarbonate (HCO3-).Each substance plays a role and importance to the body, but they are primarily responsible for maintaining the balance of the fluid between intracellular and extracellular environments. This balance is important for body functions such as nerve impulse transmission, muscle contraction, hydration, or pH balance. Electrolytes help reduce body temperature and prevent dehydration. If you work or exercise regularly, remember to bring your electrolyte bottle. Electrolytes help the body to easily supply for the amount of lost water every day, thereby rapidly regulating the body temperature, helping to transport nutrients, minerals and oxygen to the cells, protecting tissue, and reducing the burden on the body’s internal organs … thereby maintaining and improving health  . Coffee is a very good drink, it can help people be more alert and regain good spirits in the case of fatigue or stress. However, this is not good for patients with hypothyroidism if they drink too much coffee. Consuming 1 cup of coffee a day may not affect your health, but if you are a coffee addict, you are dehydrating your body seriously. Coffee has a diuretic effect. Therefore, if you drink too much coffee, it will lead to a lot of urine production, causing you to lose water. Not only is coffee a diuretic, but it also speeds up the dehydration of the body thanks to the content of caffeine. Coffee can increase the body’s heat, which causes dehydration. Green tea is good for people who exercise regularly, it can help treat some chronic inflammatory diseases like cancer, heart disease and Alzheimer’s disease. However, drinking too much green tea will make your body very easy to lose water. Like drinking coffee, drinking green tea when empty stomach causes many bad consequences. Green tea contains caffeine, so drinking too much green tea (3-5 times a day) can cause insomnia, excessive urination, increased heart rate, abdominal pain, nausea, and diarrhea. Even if you are addicted to tea or coffee, you must try to reduce the consumption of them in the summer. You can drink iced tea to balance excess heat in the body if really necessary. The last treatment in this list of home remedies for dehydration is eating salads. Salads help the body cool and prevent dehydration. A raw salad dish (which can be refrigerated) will help the body maintain a stable temperature. There are many delicious and nutritious salads for dehydrated people. Mixing vegetables such as lettuce and cucumber will be a “cool rain” cooling your body in this hot summer. These are our suggestions for home remedies for dehydration. As you have seen, getting rid of dehydration is not difficult. Choose some of them and alternate them in your treating to see how effective they are. 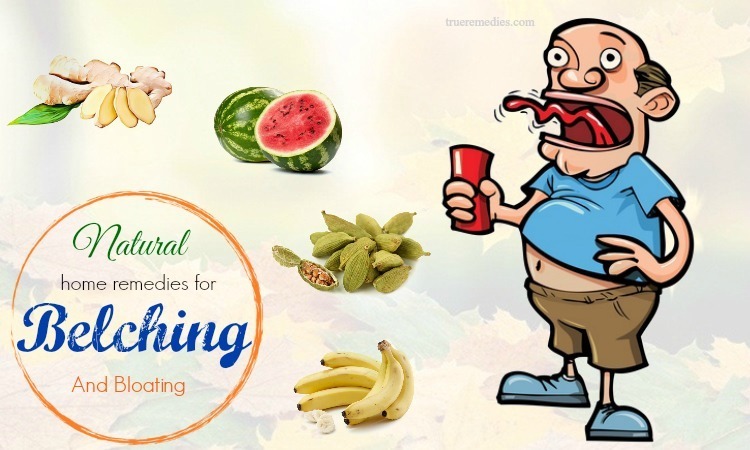 If you have any contributing ideas about our article of “Top 10 effective home remedies for dehydration in babies and adults” introduced in Home Remedies Category, do not hesitate to drop your words below this post. We will answer as soon as we could.